The first will be from Gwyndaf Evans Motors in Dolgellau (September 9th – 10th) witch is located next to a large playing field where the air ambulance regularly land to transfer patience from road ambulance to air ambulance. 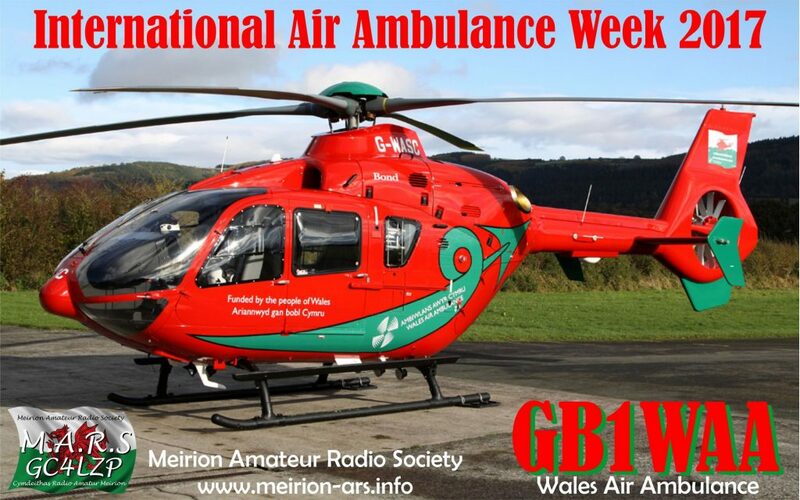 The second event will be from Caernarfon Airport (September 16th – 17th) this is where the Wales Air Ambulance is stationed. Wales Air Ambulance needs to raise over £6.5 million every year in donations to keep all four helicopters flying over Wales. Please help us today with a lifesaving donation.